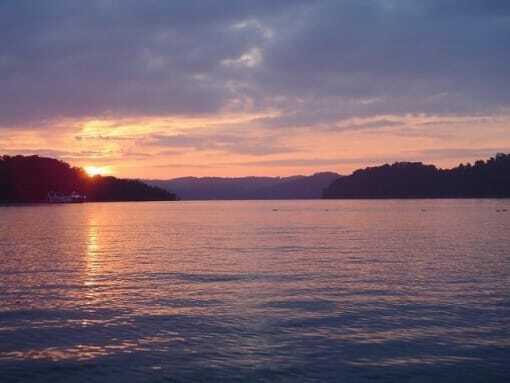 Come to Percy Priest Lake in Nashville, TN for an Unforgettable Adventure! 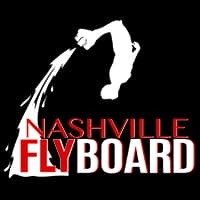 Nashville FlyBoard Offers The Official FlyBoard®, the ZR Water JetPack®, & Hoverboard by ZR®. 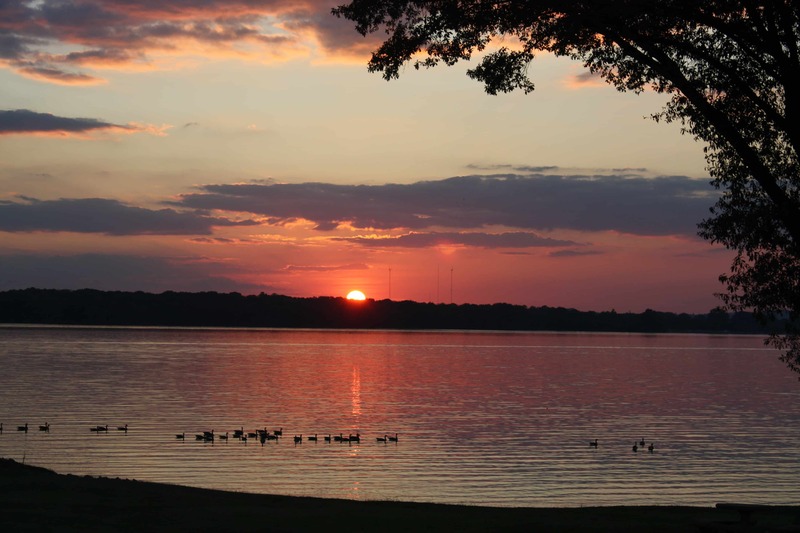 Percy Priest Lake is a Water Sports Lover’s Dream Come True! 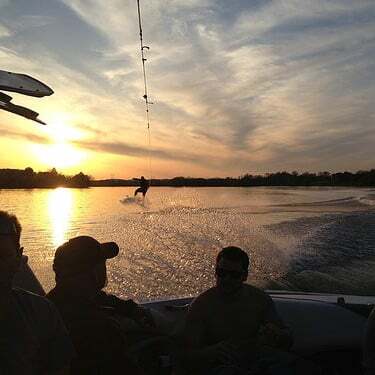 Experience the Ultimate Adventure in Water Sports, Just a Short Drive from Downtown Nashville! Looking For Adventures & Outdoor Activities in Nashville, TN? Find Them at Percy Priest Lake! Percy Priest Lake is just 15 minutes from downtown Nashville! Grab an Uber, and head to the scenic side of Nashville. 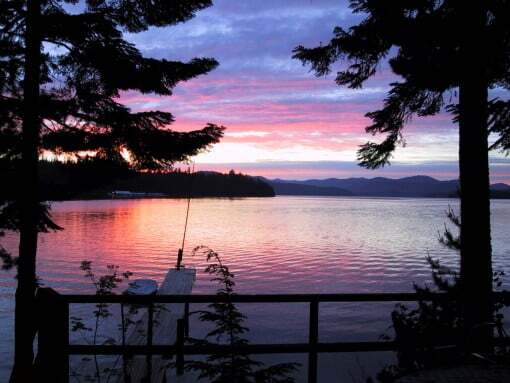 Activities range from fishing, Boat Rentals, Jet Ski Rentals, and so much more! There are lots of places to rent a boat at Percy Priest. Elm Hill Marina, Nashville Shores, & Four Corners Marina just to name a few. Let’s not forget the Nashville Boat Club! One of the best options if you don’t want to deal with the hassles of owning a boat. Whichever way you get your boat, don’t forget to call Nashville Flyboard to meet you out on the lake for a day of fun you’ll never forget! A fun summer’s day with close friends on the lake, add the FlyBoard, Hoverboard & JetPack to that, you’re in a lake lover’s paradise. Nashville FlyBoard specializes in group & event rentals. We’re equipped to travel, and will deliver the Flyboard® and all equipment to you. We even send our highly skilled Instructors to teach your whole group everything they need to know to start surfing the skies quickly & safely! Most people are Flying within the first few minutes of entering the water. Our services also include surveying the area you choose on the lake to make sure water conditions are safe for FlyBoarding. We’ll bring our top of the line Jet Skis, all the latest Zapata Racing & Hydroflight technology, and the helmets & life jackets you’ll need for your unforgettable experience at Percy Prist Lake. Feel the exhilaration of the adrenaline pumping FlyBoard® & Hoverboard by ZR® at Percy Priest Lake! We also offer the “Fly or It’s Free Guarantee”! Most people are Flying within the first few minutes, but if you don’t maintain flight on the FlyBoard® in your 30 minute session, you’ll get a full refund! Group Rates & Military Discounts Always Available! Click here to learn more about options for Flyboard® & Session Rentals. Or, email your contact details along with some information about your group or event to booking@nashvilleflyboard.com, and we’ll be in touch to confirm or discuss your request. Nashville FlyBoard offers a 15% discount for Military & First Responders. Contact Nashville FlyBoard to Feature Boat Rentals, Camping, and Other Activities on Percy Priest Lake.